There is a lot going on at Blink-Ink these days. 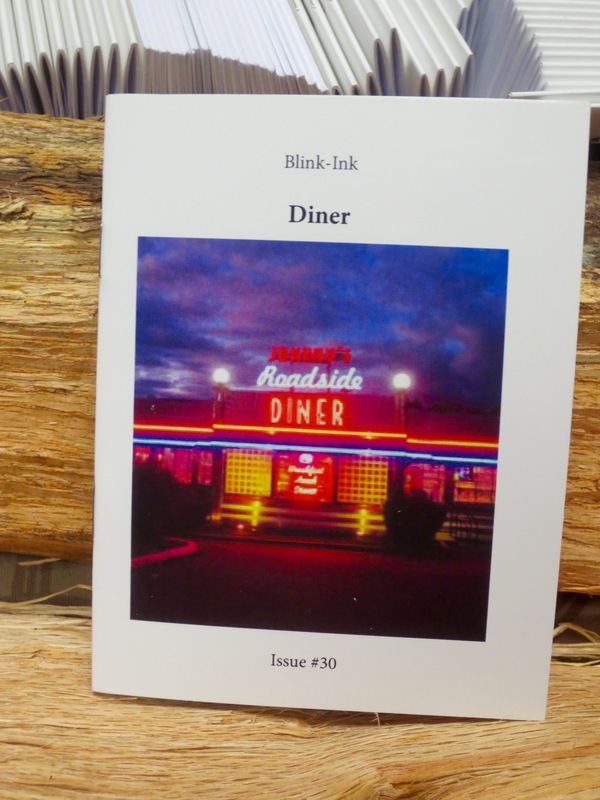 Our “Diner’ issue (#30) has just shipped out. It is an especially good issue, with more artwork than usual and a very special guest author. We are proud of everyone in every issue. This issue we are proud to feature Ms. Kelly Link. She was kind enough to share an excerpt from here story “Summer People” which appears in her book “Get in Trouble”. Thank you very much for giving us permission to use your work. Here’s what the cover looks like. Please subscribe today.